Our first major release of 2017! And a major release it is, with a changelog to rival even Alpha 12 and, even better, early-game content updates so that everyone can experience lots of new stuff rather than just those players exploring the late game. 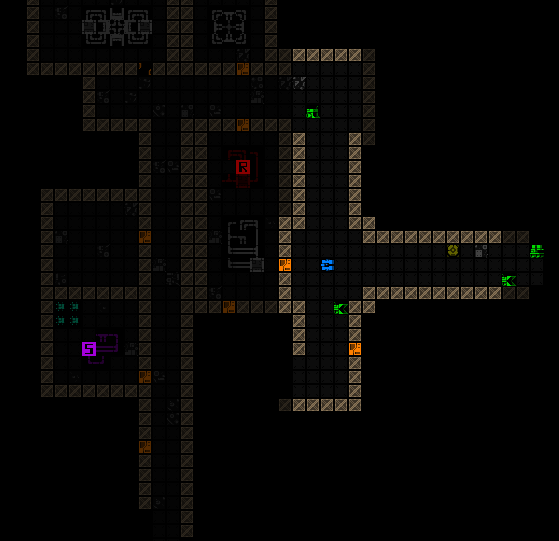 Alpha 13 brings with it a "new narrative," yet more UI features, mechanics... basically a ton of improvements to simply make Cogmind even more engaging. Default item label colors are darkened for items with less than 75% of integrity remaining. Option to color labels by item integrity (animated version). And among them are some new mechanics, like the Triangulator. Viewing how close hostiles are to spotting you (Triangulator). 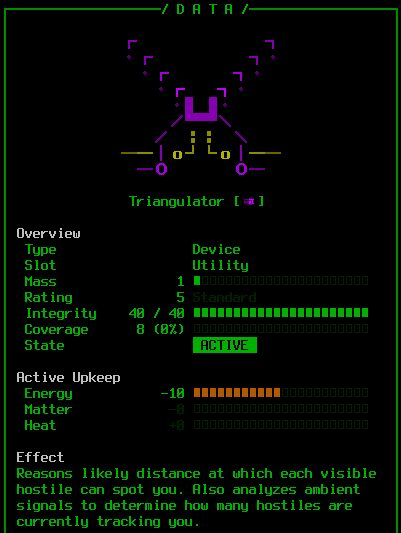 Indicating how many enemies are currently tracking you (Triangulator). Refit option becomes available immediately at Repair Stations if they take your last power source or other replaceable part. Glow effect when the next action will confirm destruction of a processor. Imp. Signal Interpreter differentiates between known non-hostile classes (green) and potentially hostile classes (red) for faster visual parsing. Run-ending options require confirmation to help prevent unintended suicide. 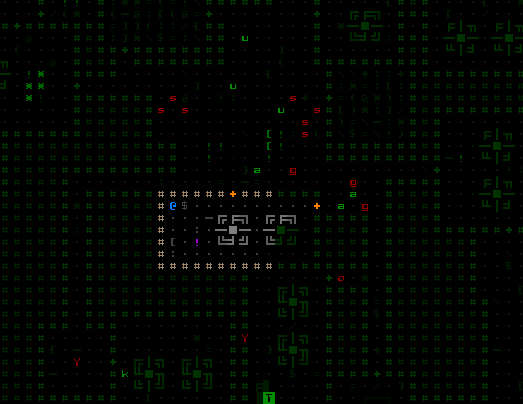 Option/toggle to persistently use darker regular colors rather than the green overlay for areas outside FOV. 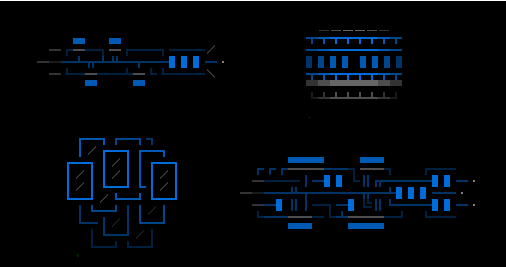 Near-to-far armed-hostiles-only keyboard cycling (with three pairs of valid keys). Automatically re-targeting the same space again (for obvious nefarious purposes). Auto-recall previously used waypoints for subsequent guided weapon firing. Item near-to-far examine (although in most case it'll still be more efficient to just move or jump the examine cursor, or use the popup labels). Said jumping is here--cursor jumping a customizable distance via Shift-Numpad (sorry, no vi/arrow support for this one). See here for the full release notes with plenty more details! NEW: 1 new common robot w/unique behavior, "Thief"
MOD: Drones show their class name in info page instead of "Special"